Ultra High-Frequency Trading is dedicated to the people making it happen every day, traders, professionals, experts, academics, technologists, vendors, and all who contribute to us Moving Towards Ultra High-Frequency Trading and Beyond. 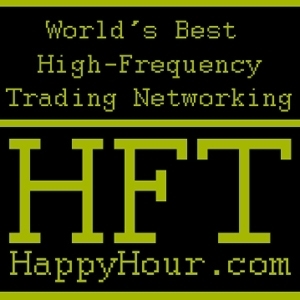 Check back Ultra High-Frequency Trading as often as you like, and subscribe yourself to receive email updates. Contact us if interested in speaking about sponsorship opportunities.